Visit iTunes to download Chris' latest EP "Lost in the Moss"
Originally from Buchanan, a small town in West Georgia, Chris Garner began singing at the age of three and entertaining family and friends during the holidays with his renditions of Rudolph the Red-Nosed Reindeer and Here Comes Santa Claus. Although he continued to sing and play guitar through his early years, it wasn’t until his time at the University of Georgia where he began to get serious about his music and performing. 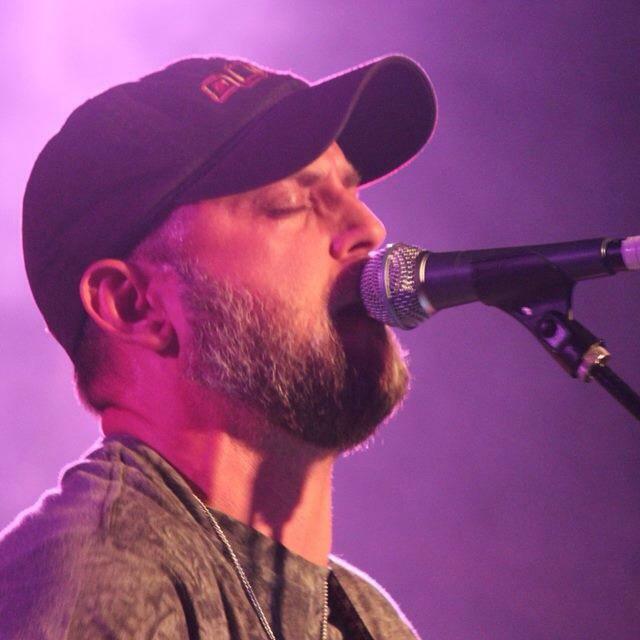 Fronting his first band, Street Level, Chris played mainly cover music by such classic artists as the Doobie Brothers, Lynrnd Skyrnd, the Allman Brothers, and many other well-known Southern rock, country, and soul groups. Since college, he has continued to sing in a variety of bands. 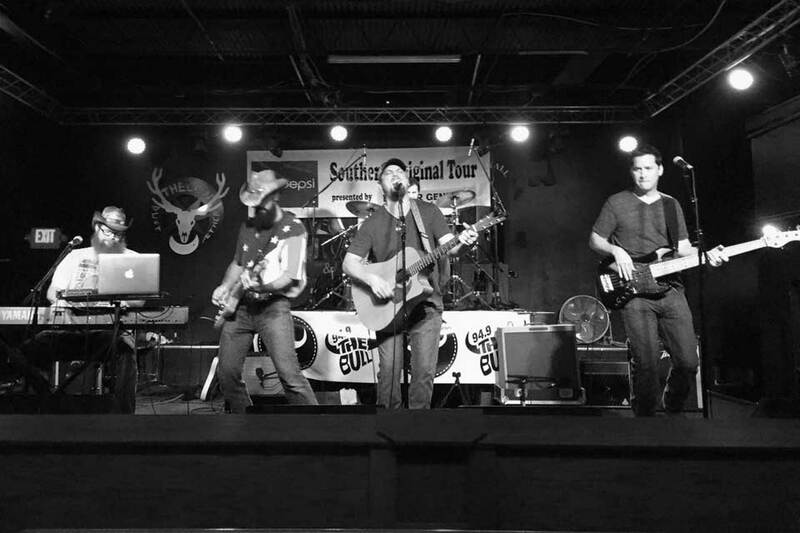 In addition to fronting his own band, Chris plays with Sweetwater Junction, keeping up his performance skills and enjoying the comraderie of working with other musicians. In 2009 he starred in (as character Bobby Spencer) and wrote several songs for the independent film “Special Needs”, a story about all the difficulties, hardships and love that are a part of caring for a child with disabilities. 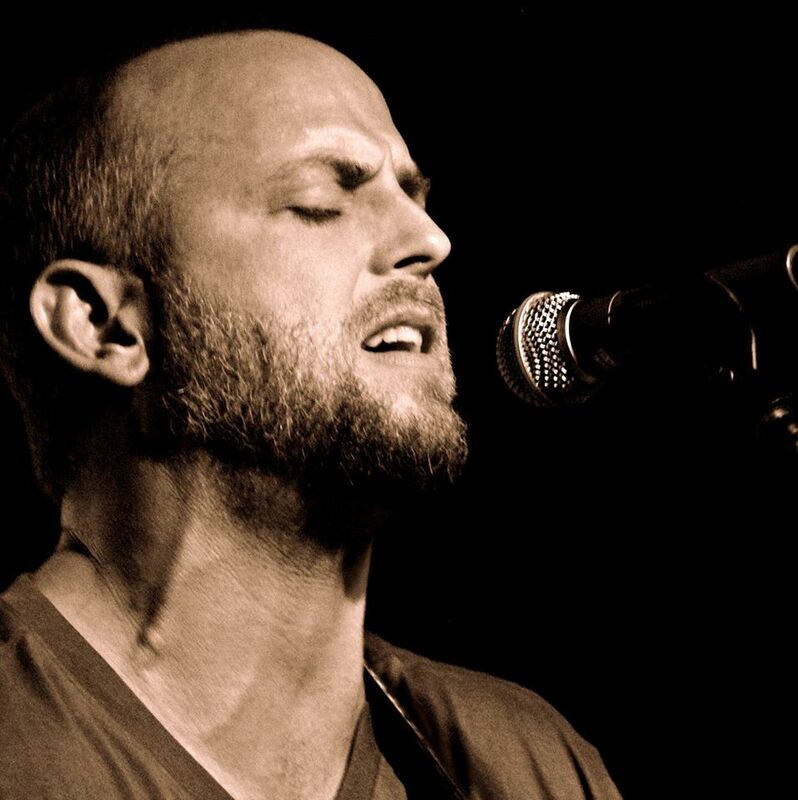 Increasingly wanting to focus on and ultimately record many of his own songs, Chris began to work with Grammy-winning producer Don McCallister, whose credits include Third Day and Indigo Girls, and in 2013, his debut EP, Lost in The Moss, was released. 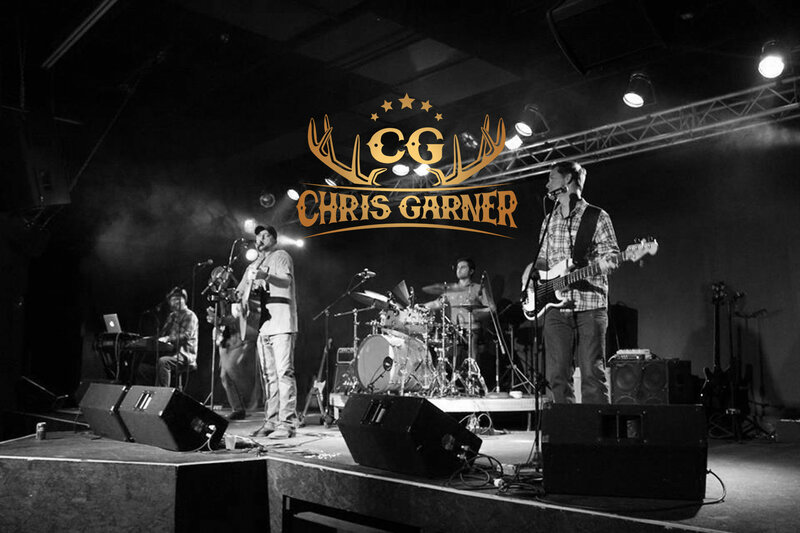 The album features six songs that Chris feels represent him and the music he loves; a mixture of Southern Rock, Blues, and Country, that when combined, make a sound all his own. Chris has been interviewed and performed on 107.5 FM in Tifton and continues to get airplay in the area. 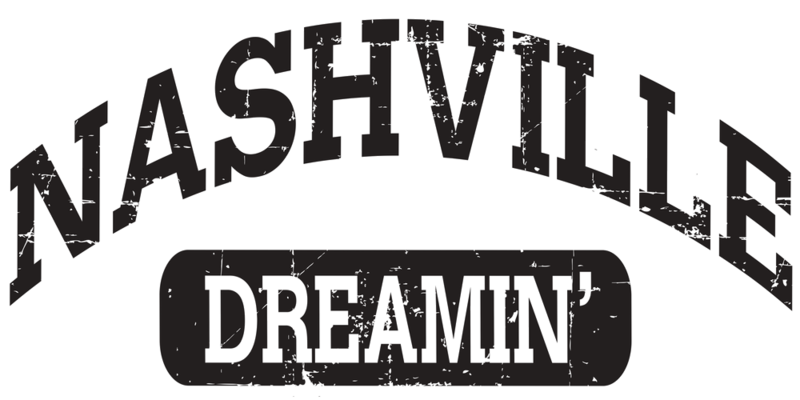 He was most recently a finalist on the Nashville Rising Star songwriting competition. 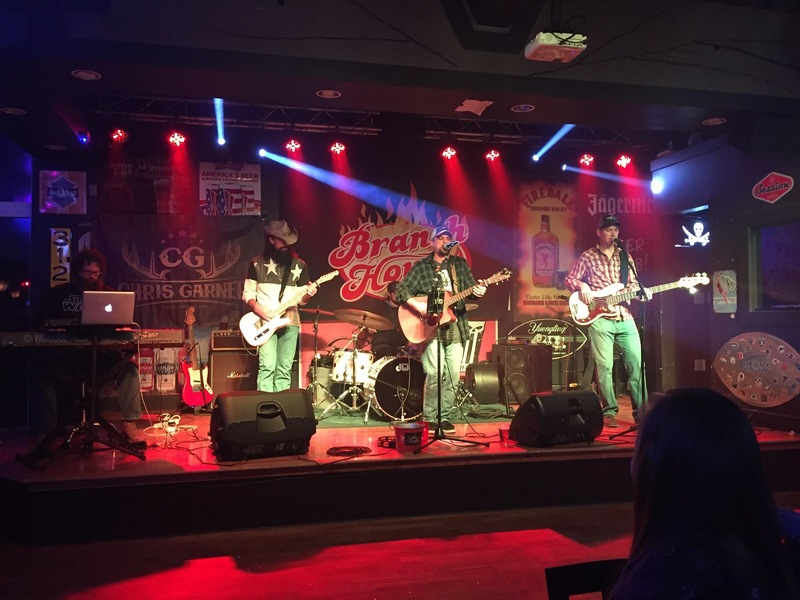 In this competition Chris competed along with over 200 Nashville (and beyond) songwriters in a 7 week competition where audience members and music industry professionals selected their favorite songs. 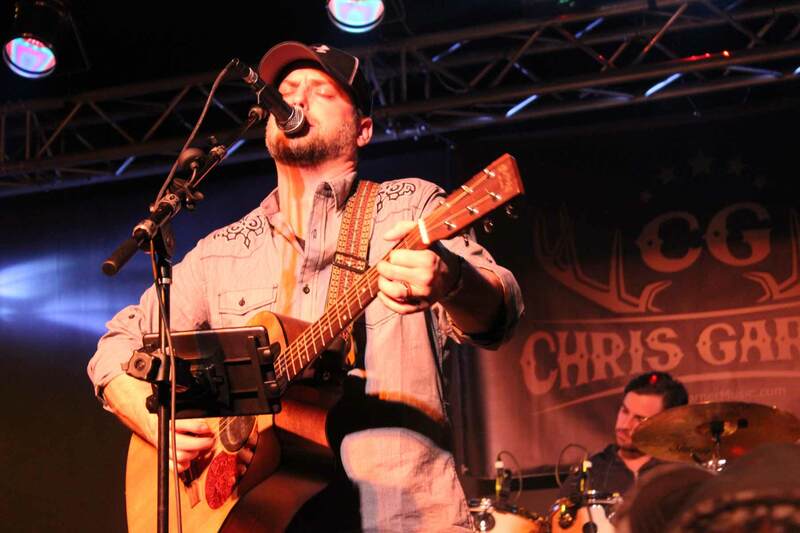 In 2015 Chris was a Finalist in the Georgia Country Awards for Male Artist of the Year. 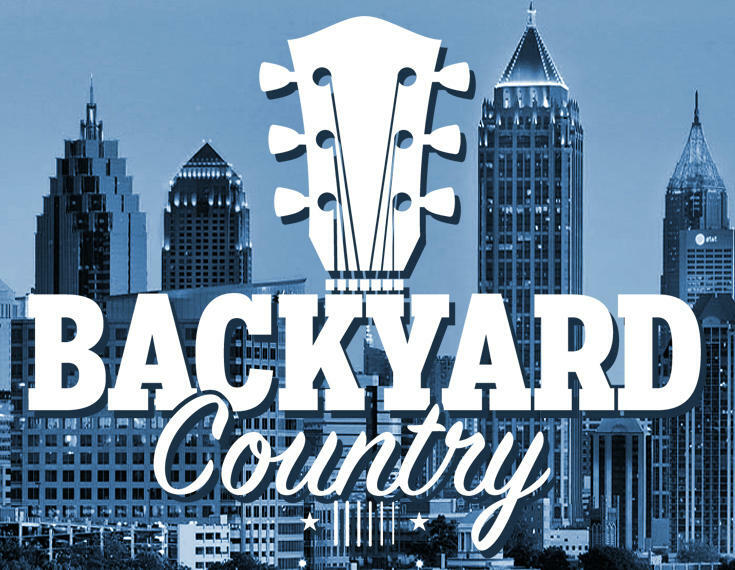 Chris is now based in Lilburn, GA (metro Atlanta area). 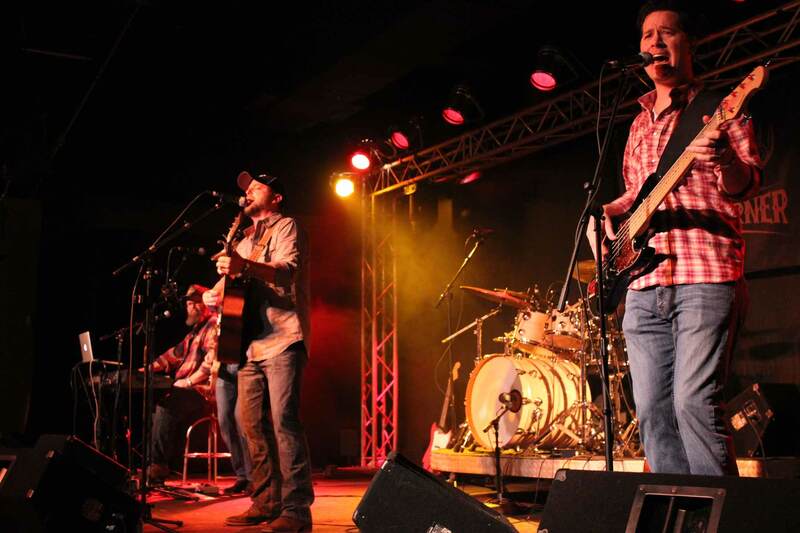 Besides his music, Chris is an avid outdoorsman, and loves to fish, hunt, and camp.